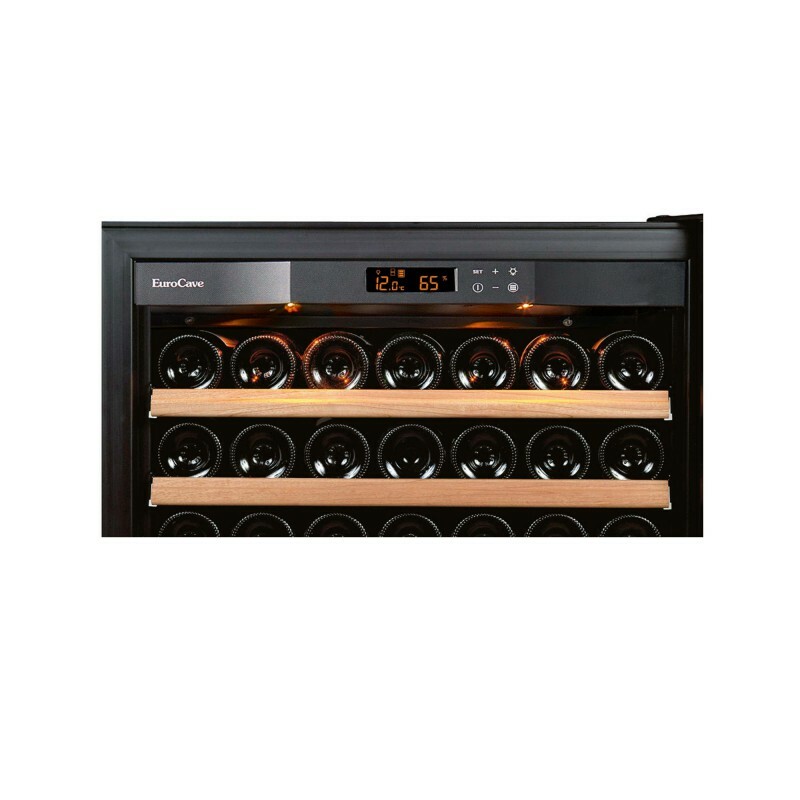 This model is from the Compact range by EuroCave: in free standing or flush-fitting version, these wine cooler fridge were specially developed to fit in perfectly in kitchens. 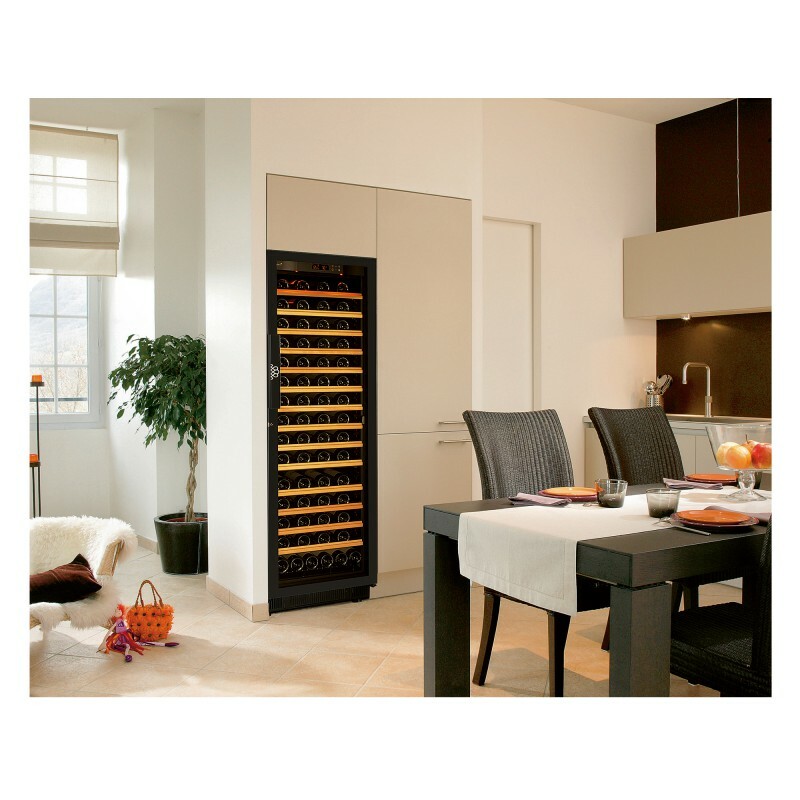 Whilst cabinets in this range are small, they nevertheless benefit from all of EuroCave's know-how. 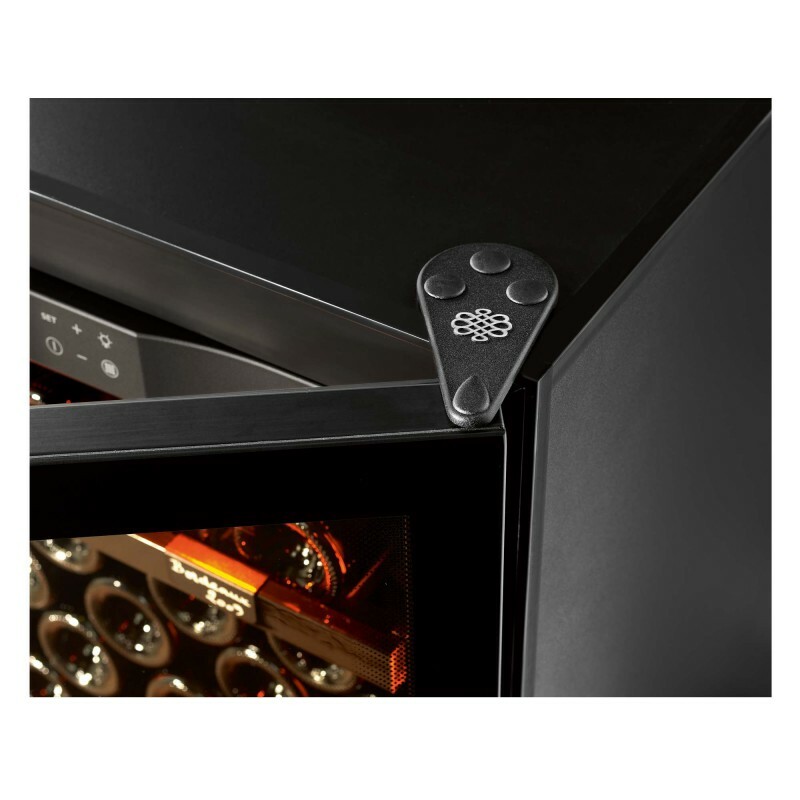 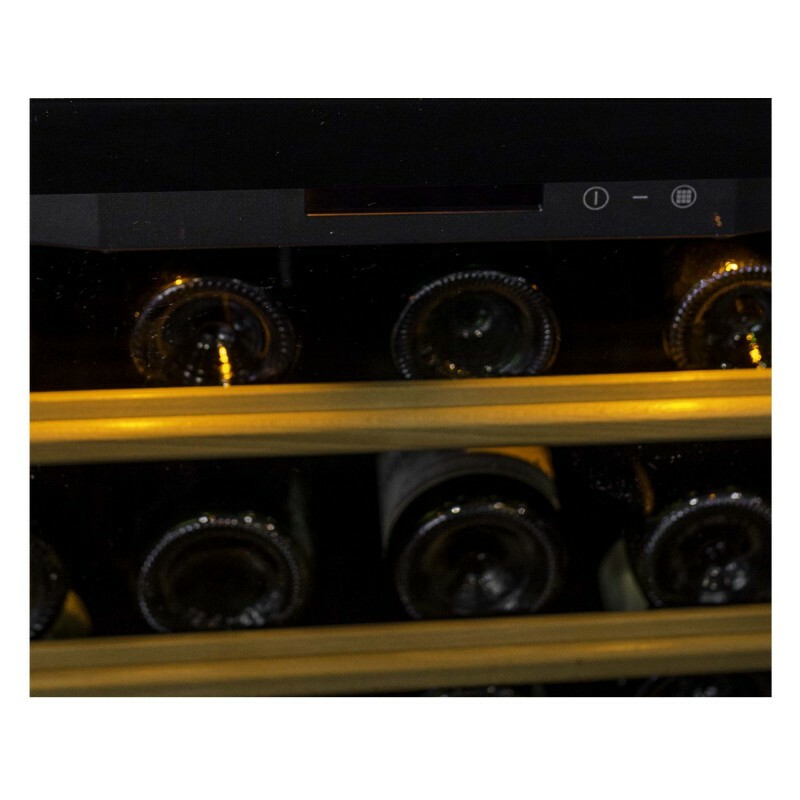 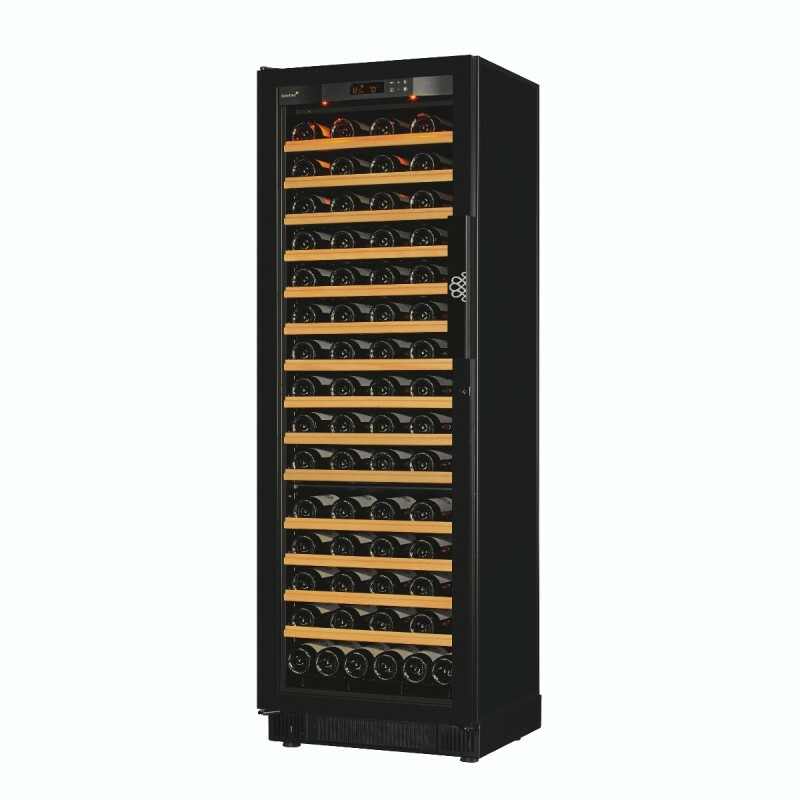 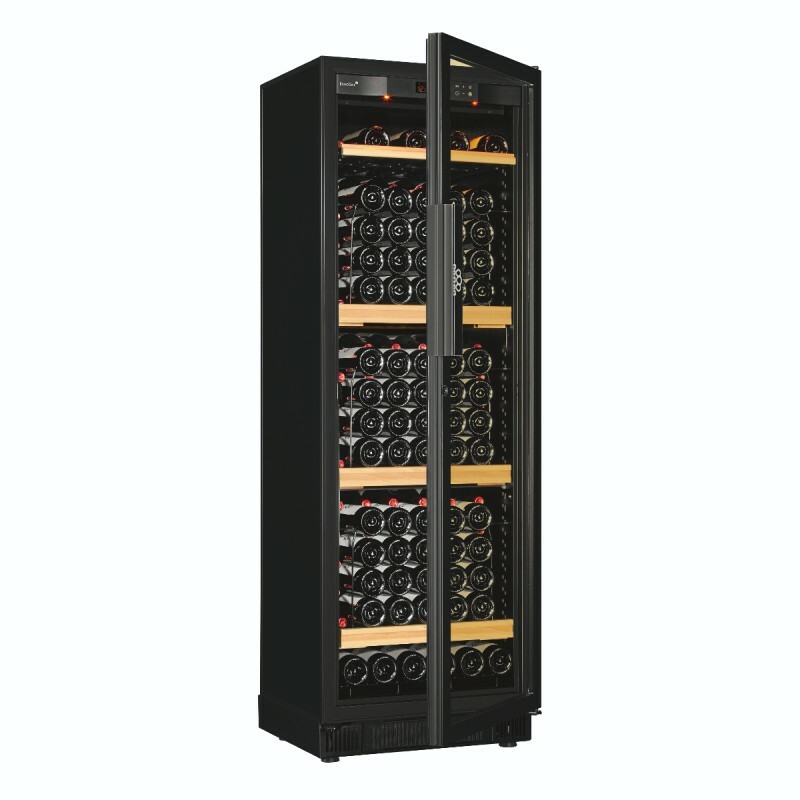 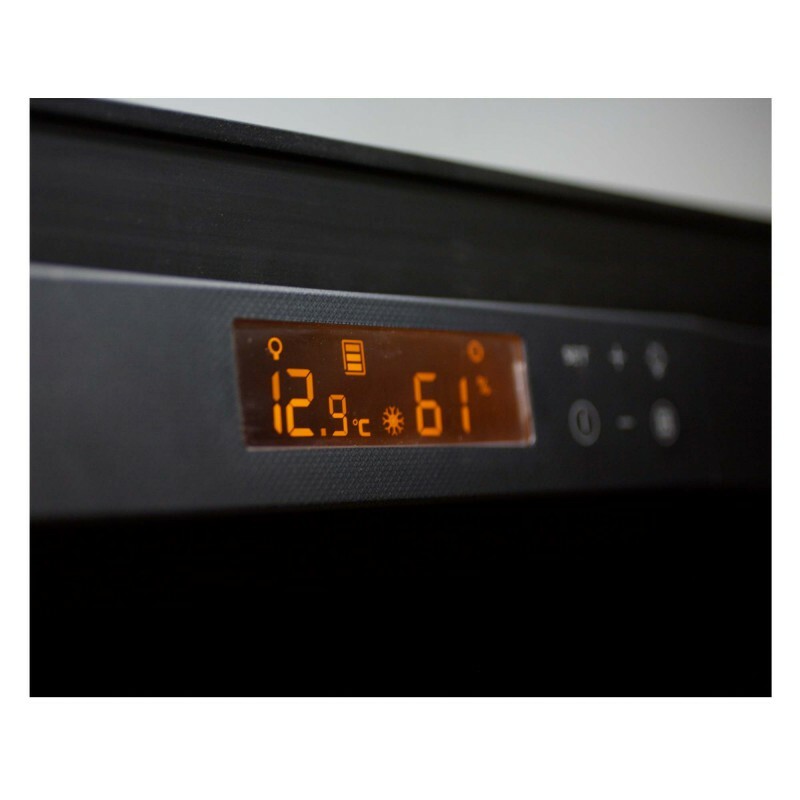 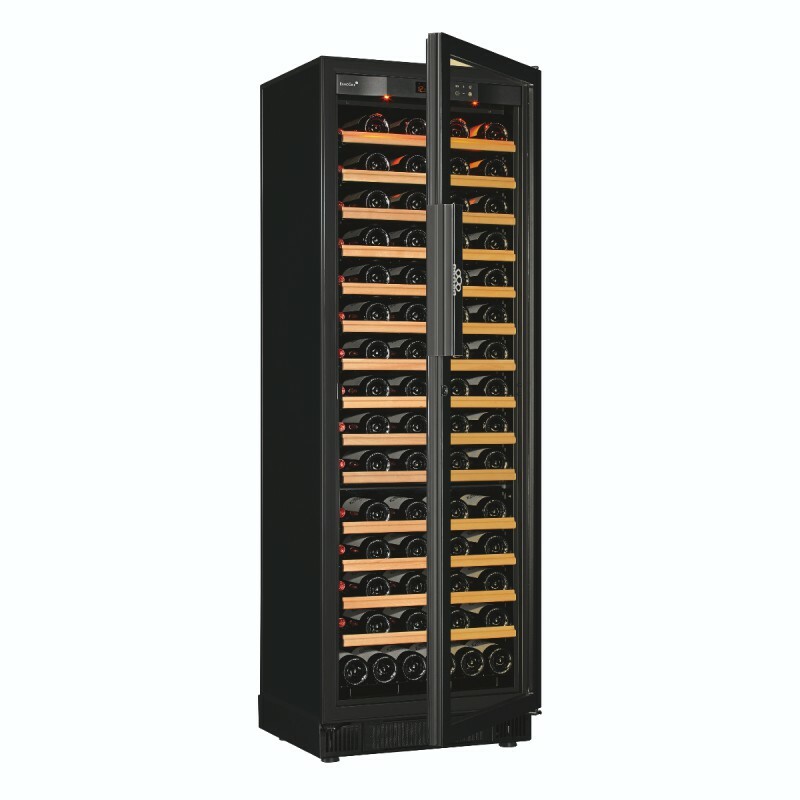 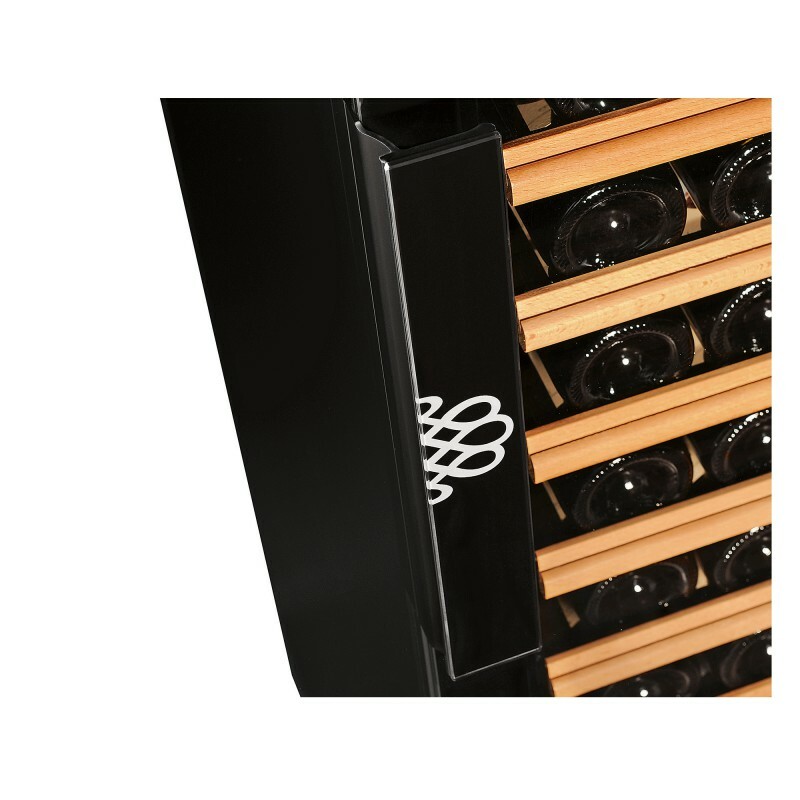 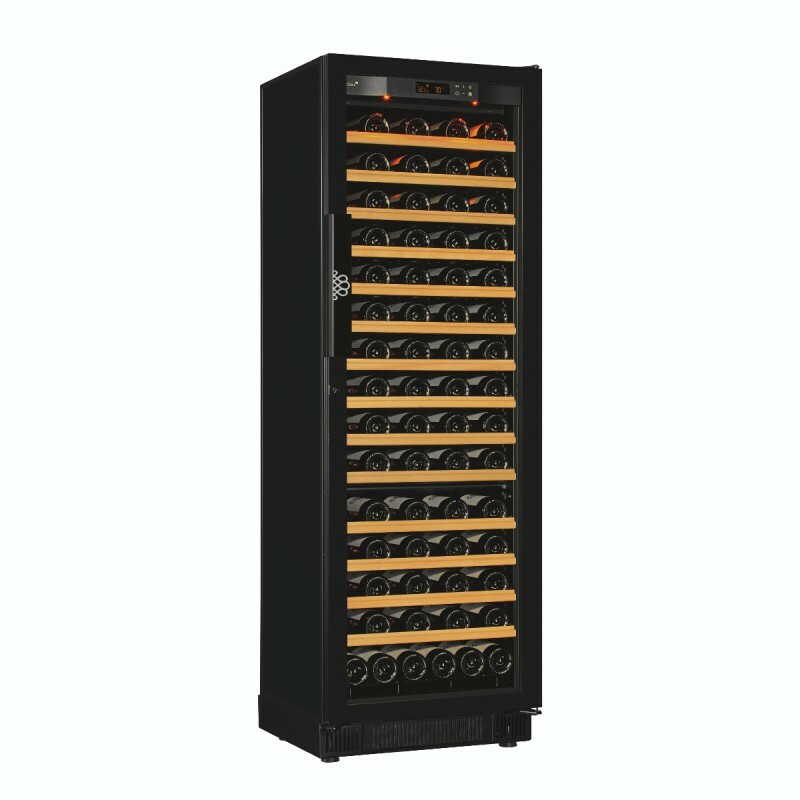 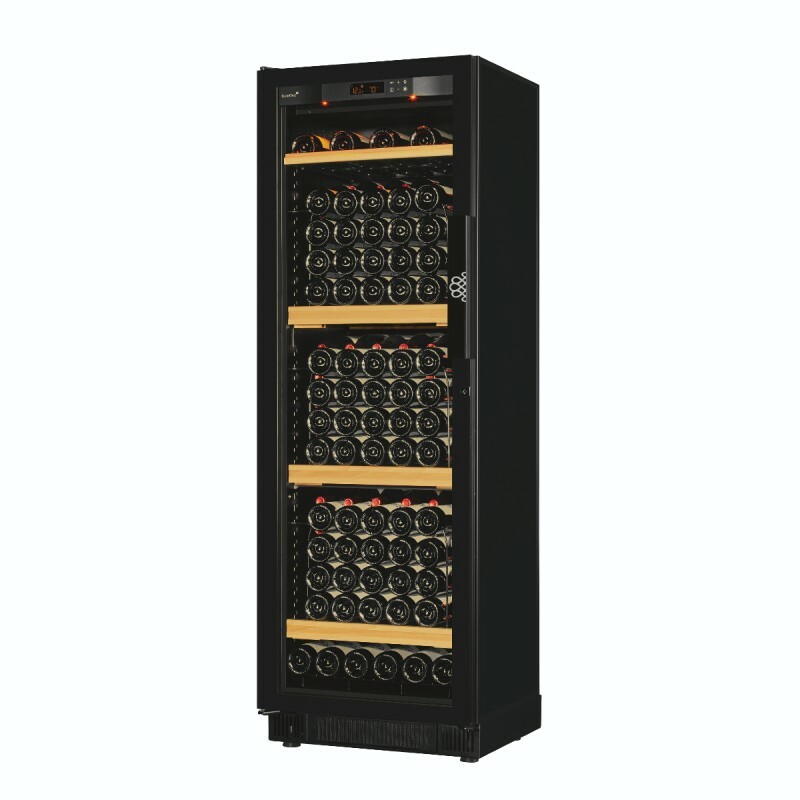 For all of the wine cooler fridge in this range, expertise and accuracy ensure optimal wine storage and serving conditions whilst suitable dimensions overcome space constraints. 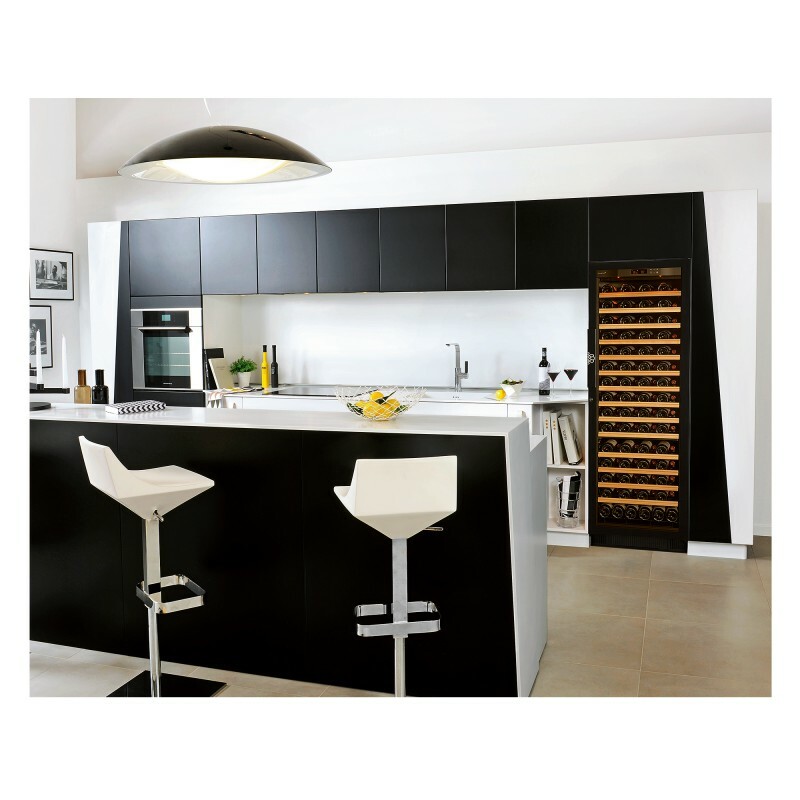 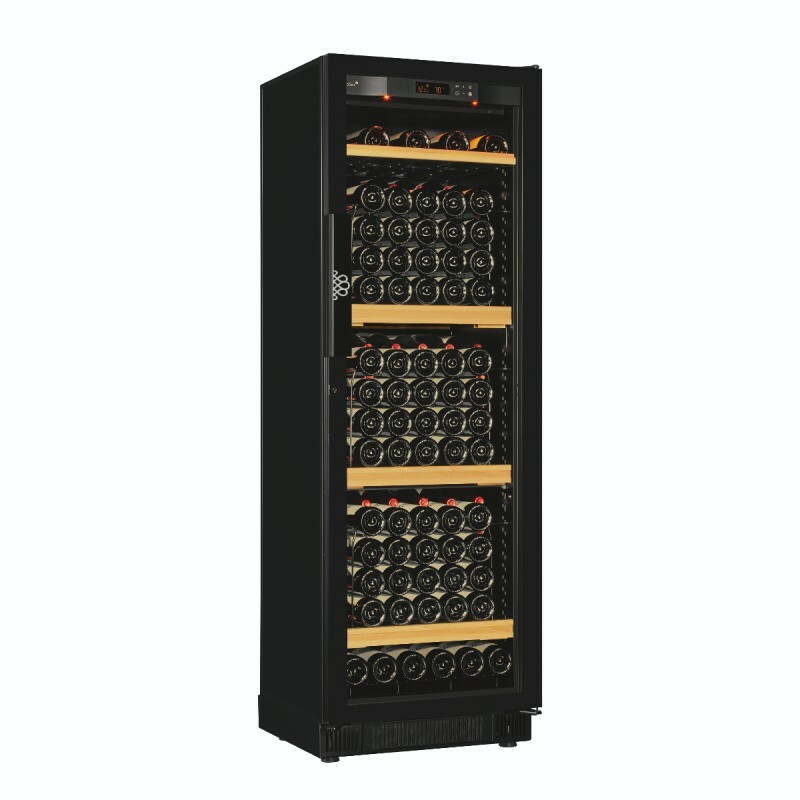 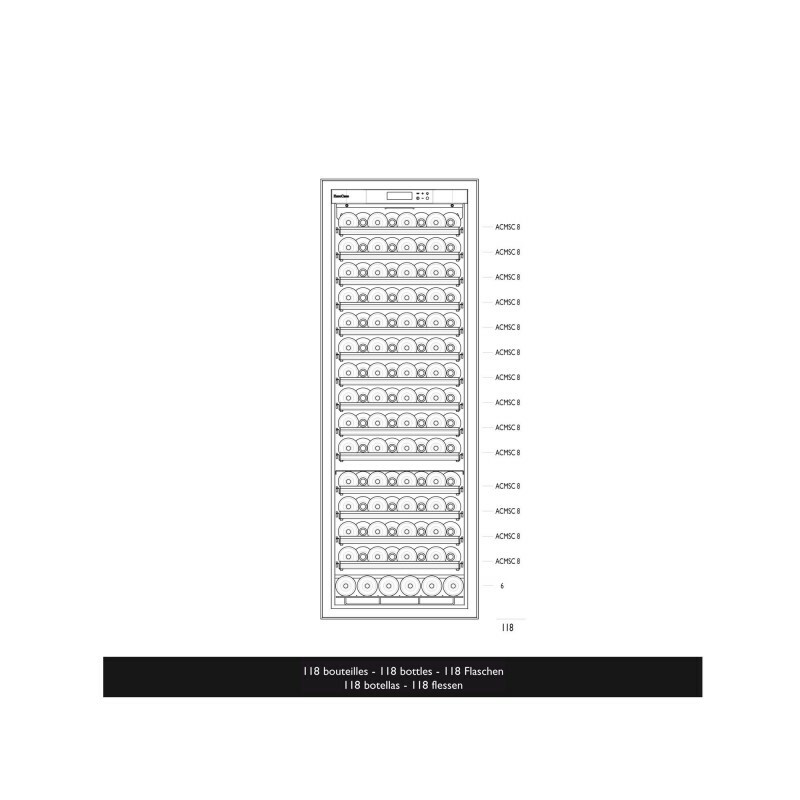 In free standing version, these cabinets are ideal for confined spaces. Flush-fitted, they fit in perfectly in the kitchen since their dimensions were determined by kitchen designers.